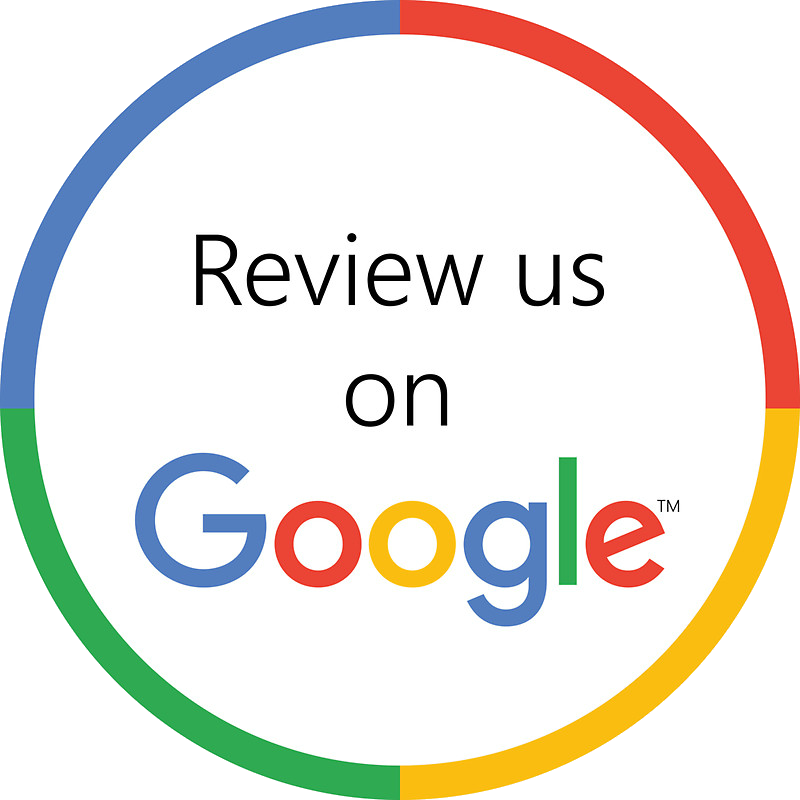 As your Moorestown cosmetic dentist, Dr. Maliha utilizes numerous procedures and services to give our patients the smile that they've been looking for. With her years of education and experience, she is dedicated to taking care of each and every smile that walks through our doors. Learn more about Dr. Maliha below and don't forget to call us at (856) 222-3445 to schedule your visit today! 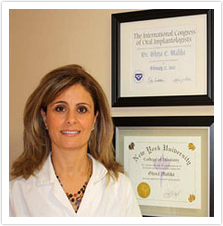 Dr. Ghina C. Maliha is a 1991 distinguished graduate of the University of Pennsylvania School of Dental Medicine. Following graduation, Dr. Maliha completed a one-year General Practice Residency Program at the Graduate Hospital in Philadelphia. 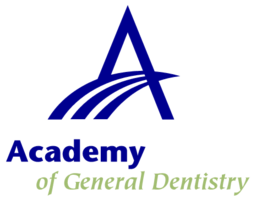 In 2000, Dr. Maliha completed a two-year advanced educational training program in "Surgical and Prosthetics of Implant Dentistry" at the Continuing Education Department of New York University College of Dentistry. Dr. Maliha currently holds the position of Clinical Assistant Professor at the University of Pennsylvania (UPenn) School of Dental Medicine. Previously she held the same position at the Dental Implants Continuing Education Department of the New York University College of Dentistry. 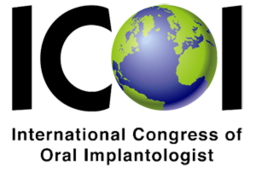 She is a Fellow of the International Congress of Oral Implantologists (ICOI), is an active member of the Academy of General Dentistry (AGD) and also is a member of the American Academy of Implant Dentistry (AAID). Dr. Maliha is very active in keeping abreast with the latest dental research and technologies through continuing dental education. A dental practitioner since 1991, Dr. Maliha brings an extensive experience in all aspects of dentistry to her private practice in Moorestown in southern New Jersey where she provides her patients with conscious, conservative, and unsurpassed dental care that achieves the optimal oral health and most beautiful smile.